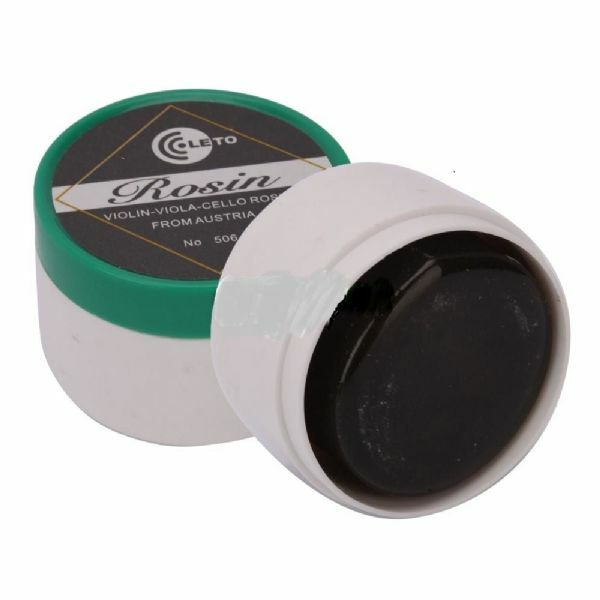 HIGH QUALITY NEW ROSIN IN WOODEN BOX, FOR VIOLIN, VIOLA, CELLO. UK SELLER!!! LETO DARK ROSIN FOR VIOLIN, VIOLA OR CELLO, GREAT PRODUCT, UK SELLER! 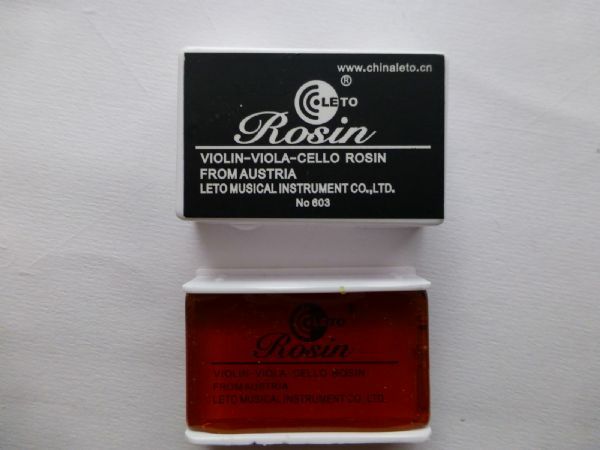 LETO SLIM ROSIN FOR VIOLIN, VIOLA OR CELLO, GREAT PRODUCT, UK SELLER! 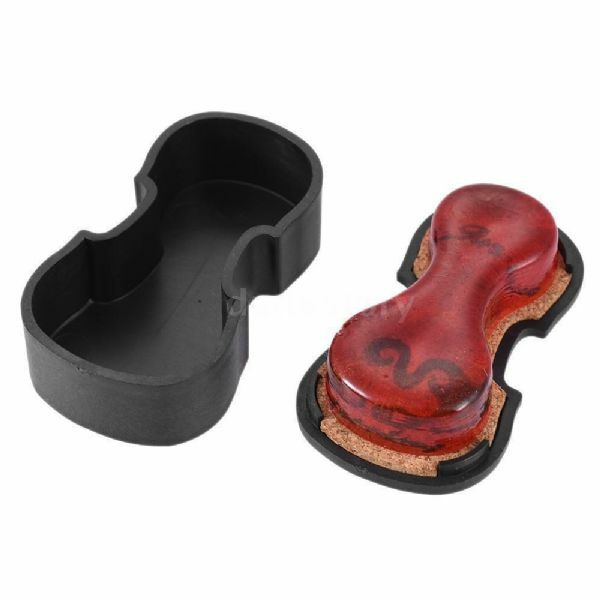 VERY SPECIAL ROSIN IN BLACK CASE SHAPED AS A VIOLIN SHAPE. THE ROSIN IS ALSO VIOLIN SHAPED ON A CORKED MAT. NICE TO HAVE IN YOUR CASE AND LOOKS GREAT UK SELLER FAST DESPATCH. ALL OUR ITEMS ARE STORED IN A CLEAN ENVIRONMENT. 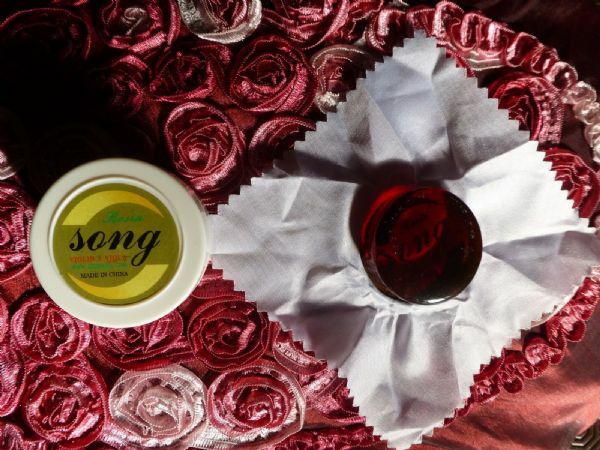 SONG AMBER ROSIN FOR VIOLIN, VIOLA OR CELLO, GREAT PRODUCT, UK SELLER!